Here are all the bargains you should be buying on Craigslist this weekend in the DMV! 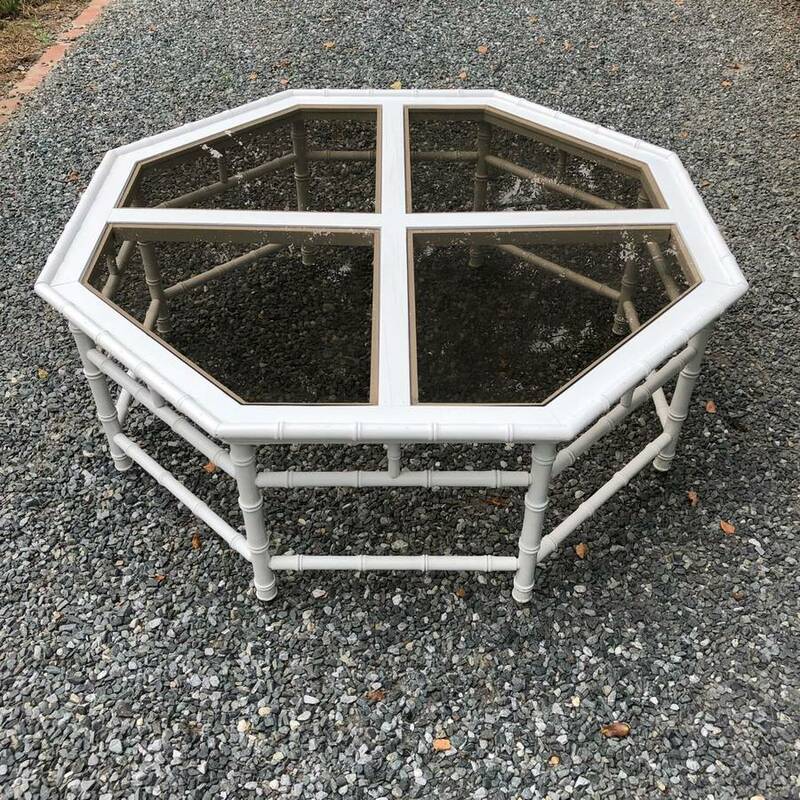 All of these items are located in the DC Area and surrounding parts....I have not contacted the owners of these posts as to their availability but all are still posted on Craigslist. Remember, you can try to negotiate these prices down. Many sellers do not expect to get their asking price. Not always in the best condition, I do try to post items that require little DIY or refurbishing. Most appear to be in good shape but, again, I haven't seen any of them in person. Good luck and please tag me on social media with #CAPITOLVINTAGECHARM if you post any of these purchases!